Warning: This film is not for wusses. I'm talking to myself. 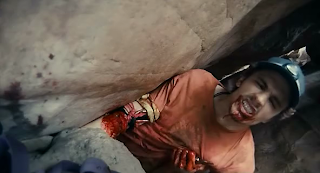 Anyway, simple premise of this movie is this: Guy gets stuck for 127 hours. That's that. 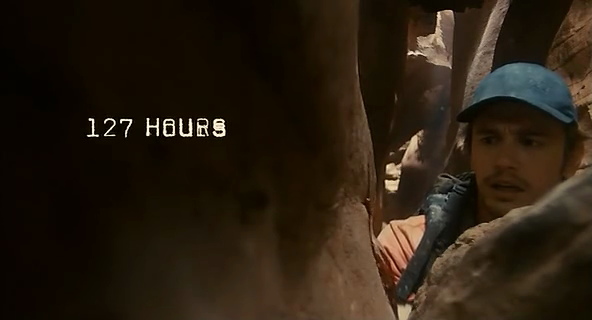 127 hours equals 5 days and 7 hours. Seems short, right? At least it's not 127 days, you say? Well, no. Five days is still enough for you to force yourself to start drinking your urine. Nope, that's not Mountain Dew. I had no idea about this film at first. But I soon learned this was directed by Danny Boyle. Which made me relax a little bit. 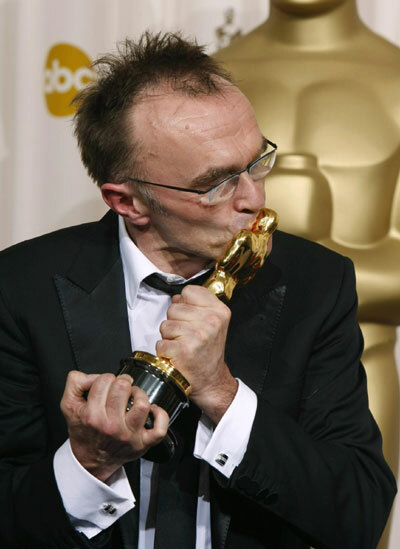 I'm sure if there's any director alive who could make 127 hours in one location seem interesting, it'd have to be Danny Boyle. "I didn't win this baby for nothing!" Now as the movie progressed, I started to think, "Hey, this seems familiar. I've read this story before. From Cracked. And I was right. Read the article here. Then check out Number 6. That's the real life Aron Ralston. Though he looks nothing like James Franco. Okay, so how did he get out of that rock? I'll give you a clue. Like I said, not for wusses. Rating: Seven point nine out of ten. I'd give special mention to the part where James Franco interviews himself while stuck in that place. That's the reason why he's nominated for Best Actor. And I think the cuts and changes in the camera angles while on those scenes, and actually all throughout the whole movie, is brilliant. You would really think and try to differentiate real from reel. Seven-point-five out of ten, for watching the movie head on, without blinks or fastforwards. Hehe.